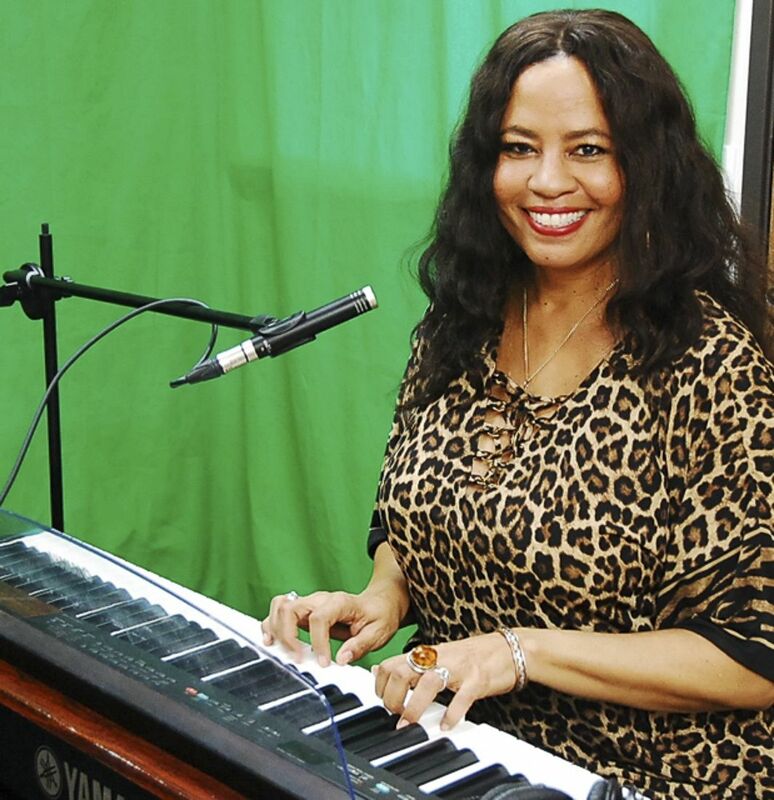 Jazz in Pink turns 10 and will be celebrating with a concert, vendors, a panel discussion including Melissa Manchester, Eloise Laws, Kaylene Peoples, and others discussing the current music industry, followed by a jam session, and a raffle. 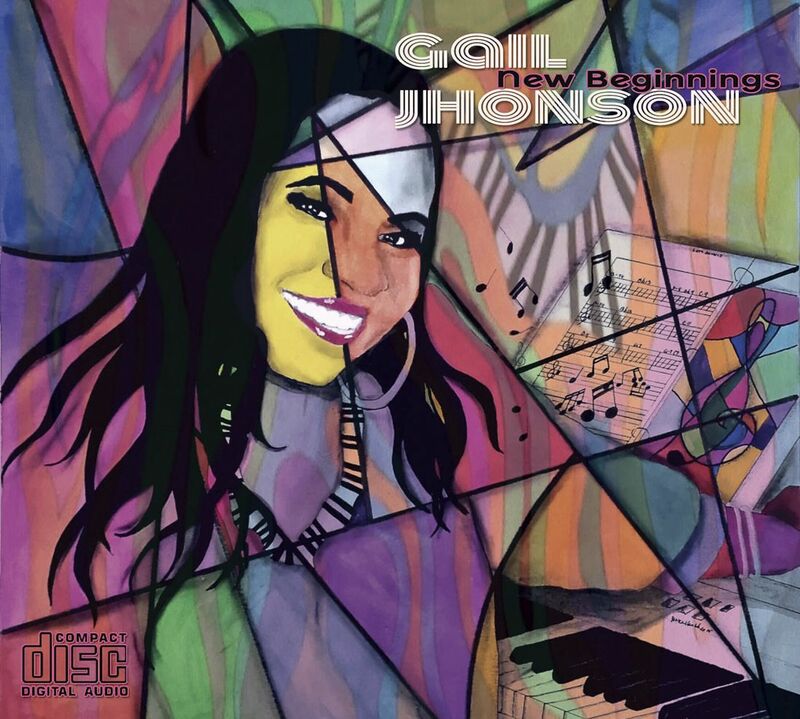 LOS ANGELES - Oct. 19, 2018 - PRLog -- Gail Johnson, co-founder of Jazz in Pink is the face of the forward moving, all-female band, and is delighted to announce their 10-year anniversary. 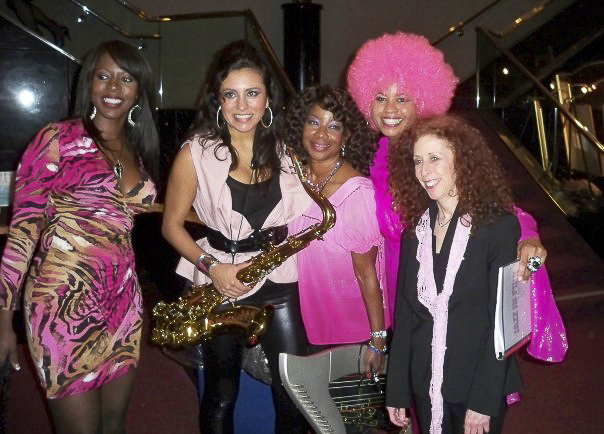 Jazz in Pink consists of women musicians Gail Jhonson (Keyboards), Althea Rene (flute), Karen Briggs (violin), and others, including a full rhythm section, harp, and horns. A trained arranger and pianist, Jhonson serves as the Music Director for the popular group. 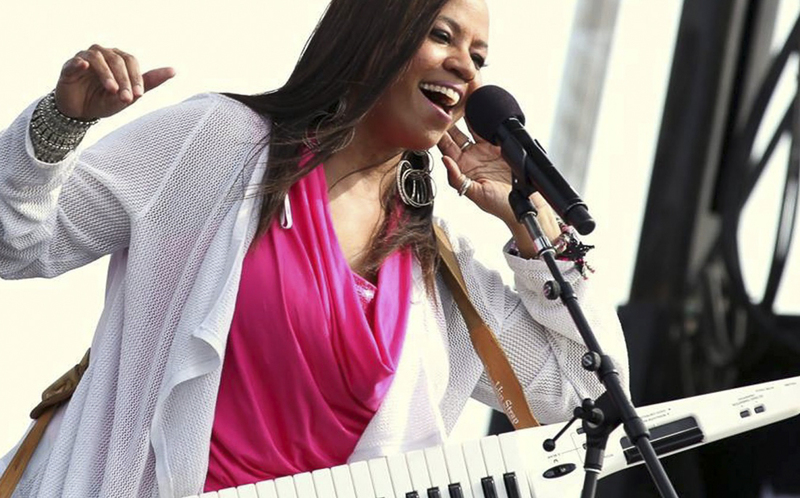 Jazz in Pink was formed in 2008, and has enjoyed performances across the country and abroad with over 50 musicians and vocalists that compose, arrange, and produce music in the genre of smooth jazz; Their stage performances combine a variety of musical styles, including classical, funk, gospel, Latin, World, and jazz. This celebration serves as a networking opportunity for women in the music industry to share resources and information, and to create new performance and career opportunities. Author/journalist Sheryl Aronson will be moderating a panel with recording artists Melissa Manchester and Eloise Laws; international musician Kat Dyson; recording artist and media/image consultant Kaylene Peoples; radio personality Jazzy Rita; booking agent Barbara Collin; and promotion/management expert Kyna Hubbard. The panelists will be discussing topics about helping women succeed in music. When: Saturday, October 20, 2018, from 3PM-8PM. Go to jazzinpink.com or email jazzinpink2018@gmail.com. There is nearby parking in North Hollywood. There is a GoFundMe and EventBrite Newsletter, payments to: PayPal or Cash App to jazzinpink2018@gmail.com...."Moms, the music lessons will pay oﬀ. Dads, it's ok to let your daughters play jazz!" Come and join us and be sure to wear pink!